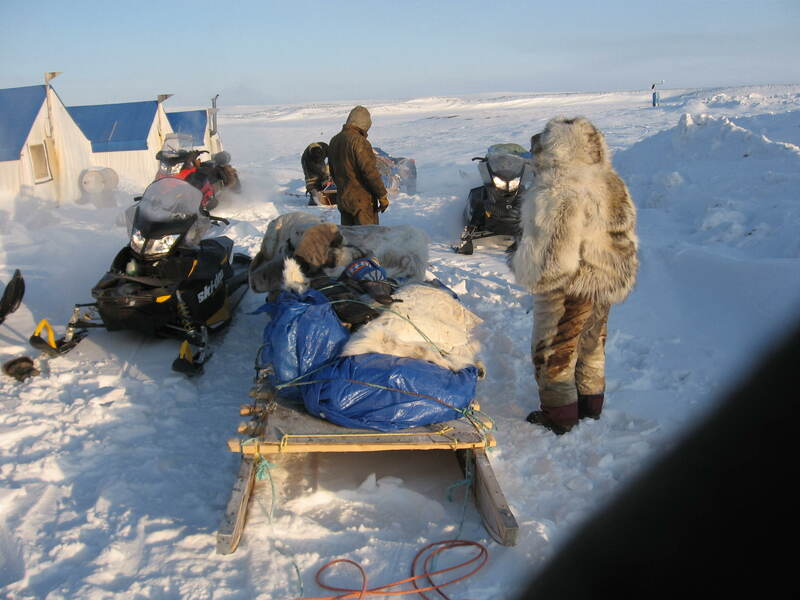 Exploration Tents and Arctic Camp Supplies has over 30 years of experience in Arctic and Sub-Arctic conditions; our tents and camp supplies are products that have been “field-tested by us” in some of the harshest environments on the planet. Over the years our staff has developed an understanding of the special requirements of companies and individuals working on a wide variety of mining and mineral exploration projects as well as tourism camp operations in northern Canada. The Pioneer Space heaters are the BEST diesel fuelled portable space heaters available, this is testified by the US and Canadian Militaries using ITR Pioneer Heating Solutions for the last decade. ITR has been designing and manufacturing diesel powered heaters in Canada for over 30 yrs for the military and the mining, recreational vehicle and marine industries. For more information on our other products please use the following link to go to the Exploration Tents website.